A total of fourteen teachers who were earlier removed from their jobs under the government’s post-coup emergency rule, were detained on Tuesday. 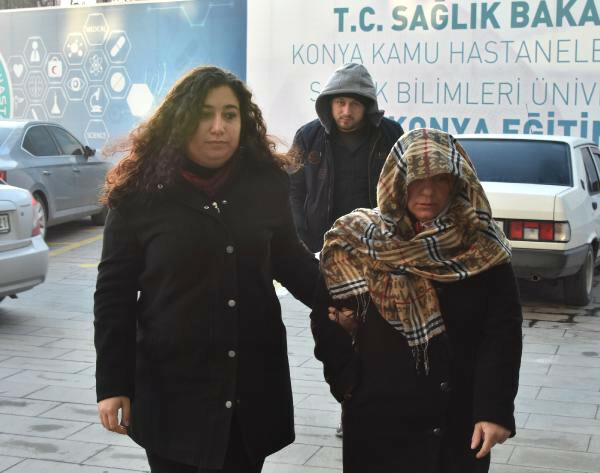 The suspects were rounded up over their alleged ties to the Gulen movement as part of an investigation in the central Anatolian province of Konya. The government has already detained more than 140,000 people since the July 15, 2016 coup attempt as it blames the movement for the incident. Meanwhile, the movement denies involvement. Some 60,000 of those detainees including thousands of teachers were remanded in prison pending trial.